Combining protection of species with an opportunity to experience nature! These SCHWEGLER nature conservation products attract such ­beneficial creatures as solitary bees, sabre wasps, ants and spiders. And best of all, the creatures that one is protecting can be observed and their life cycles can be studied. 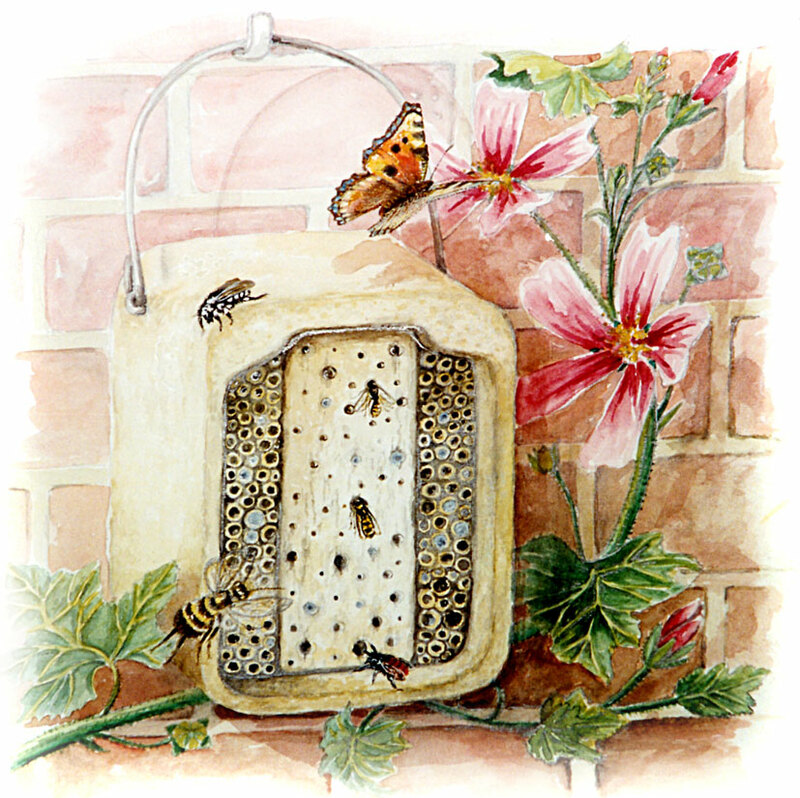 These SCHWEGLER products provide homes for useful creatures such as Solitary Bees, Parasitical Hymenoptera, Ants, Spiders and other small creatures. They also let you study your Insects and observe their life cycle. Whether in the garden or on a balcony, these nesting aids are a reliable and relaxing way of making observations and gaining knowledge. Closer contact with this group of animals, and an awareness of their beauty, are the basis for greater respect for wildlife. These nesting aids are perfect for nurseries, schools, colleges and wildlife centres as well as private gardens. Their designs allow creatures to be observed with minimal disturbance.